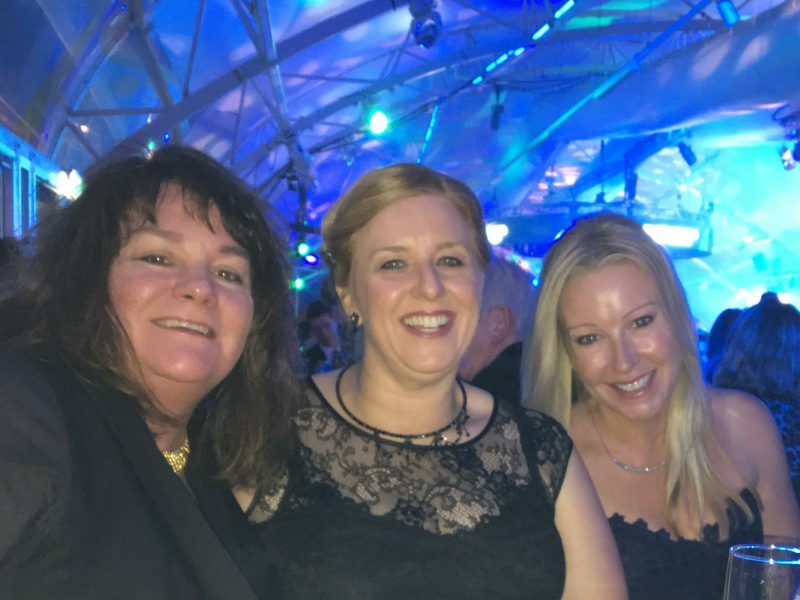 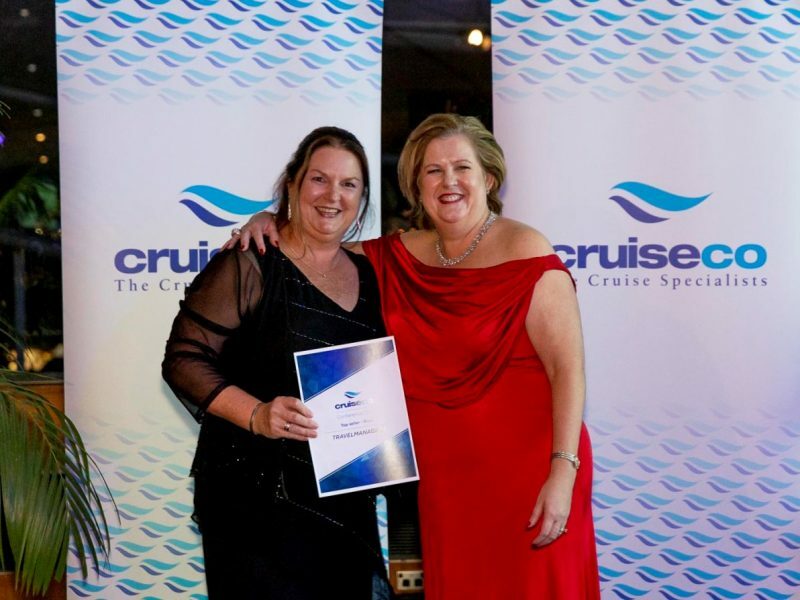 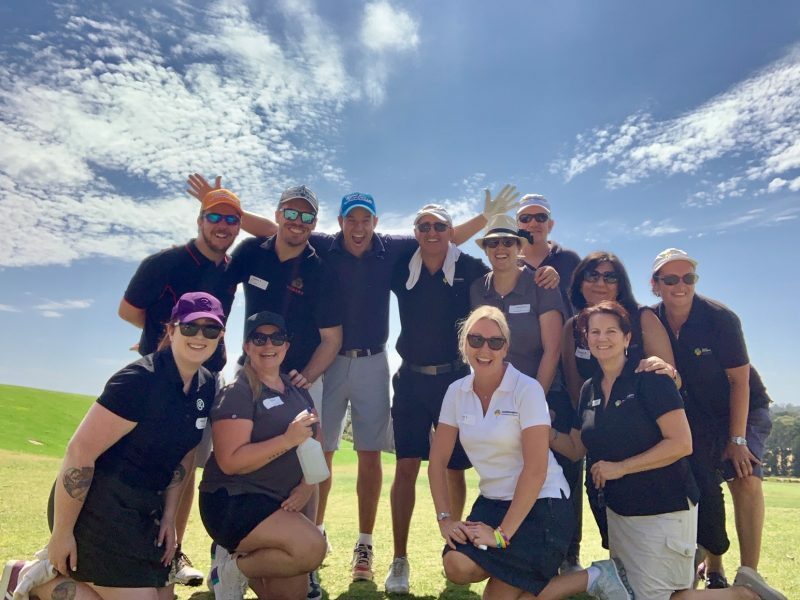 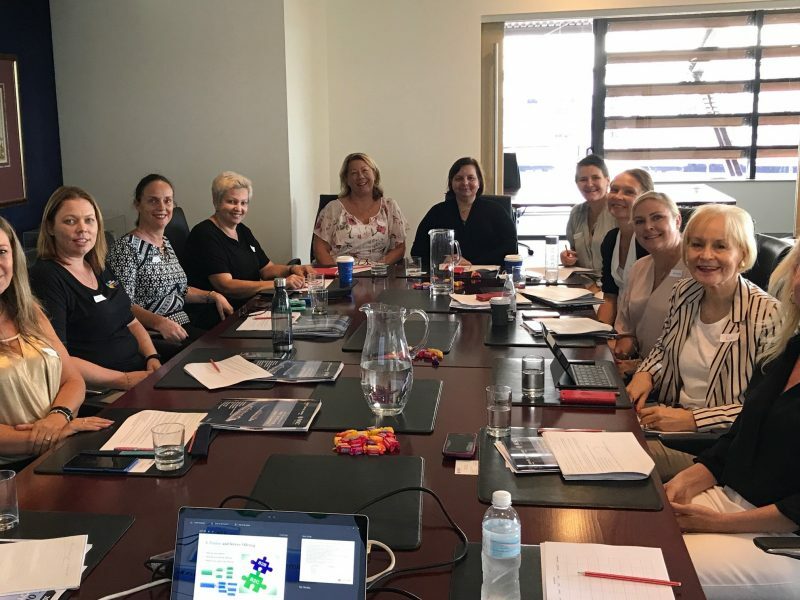 TravelManagers’ Erin Beckford was one of the group of New Zealand and Australia-based travel professionals that took part in the famil, accompanied by three representatives from Viking Cruises. 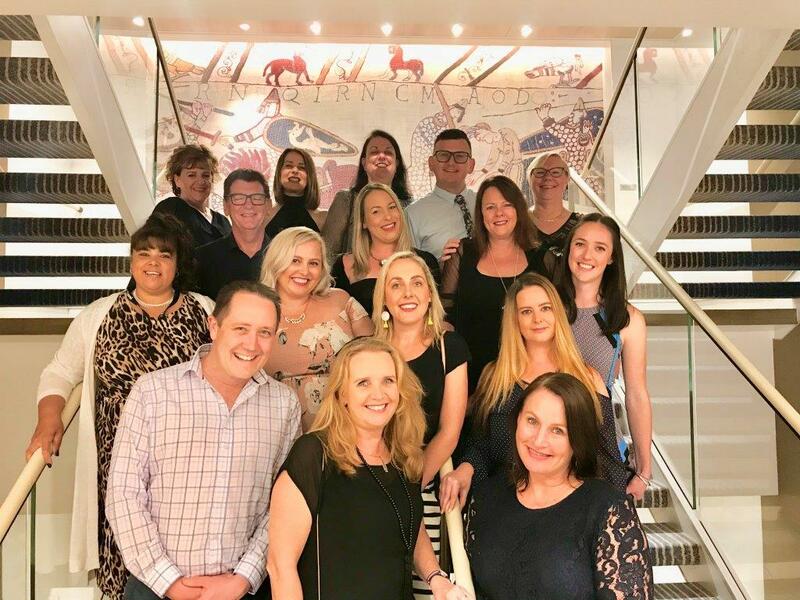 Erin, who is representative for Anna Bay NSW, took advantage of her time in the departure city of Lisbon by visiting the nearby towns of Sintra and Cascais before immersing herself in the city’s local culture and cuisine on a walking tapas tour with a local guide. 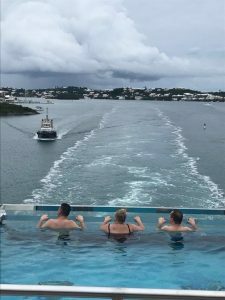 Erin says her experience with Viking far surpassed her expectations, thanks their emphasis on individual enjoyment and their offerings of stunning food, wine, wellness experiences, enrichment programs and captivating entertainers.